It looks like the YouTube for Windows Phone saga is finally over: Google has forced Microsoft’s hand, pushing the company to revert the app to its previous all-but-useless state. Discussions between Microsoft and Google appear to have broken down, and now Windows Phone users have received the basic YouTube experience they had previously: a Web player. As pointed out by WPCentral, Microsoft today released version 3.2 of YouTube for Windows Phone. Whether you open the app or tap a YouTube link somewhere in Microsoft’s mobile operating system, it will open YouTube in the browser by directing you to m.youtube.com. You can download the new version now directly from the Windows Phone Store. If you’re on an older version, you have no choice but to “upgrade” if you want the YouTube app to work again. Pin any video, playlist, channel, and search queries to Live Tiles. Manage your YouTube profile with your unique My YouTube page. Manage your playlists, uploads, and video lists. Find channels, videos, and playlists with the quick access search bar. Share videos to your social networks, e-mail, and text messages. Let your kids watch safe videos in Kid’s Corner and keep their own profile. The app also included extra features such as being able to download videos from the site, and no ads. 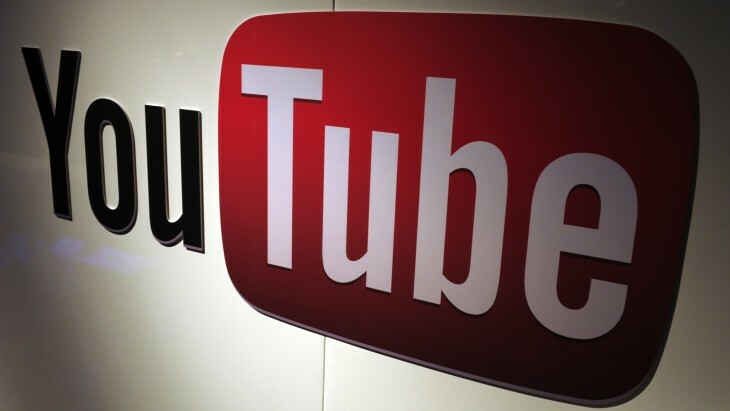 On May 15, Google sent Microsoft a cease-and-desist letter regarding its YouTube app, pointing out the company had violated some of YouTube’s terms of service. Google requested that Microsoft either block or pull the YouTube app from the Windows Phone Store by May 22. On May 22, Microsoft released an updated app with the download functionality removed. Google responded by blocking the app. On May 24, the duo revealed it was working together on an updated app. In August, Microsoft updated its YouTube app to enable ads, but Google blocked it again. Google claimed Microsoft is required to build an HTML5 app, even though YouTube for Android and iOS are both native apps. It’s not clear if Microsoft is indeed working on an HTML5 version, but if it is, it’s certainly not ready yet. In this ending, both Google and Microsoft have lost, but the biggest loser is the Windows Phone user.